As ever Jim gives wise advice to the needy! 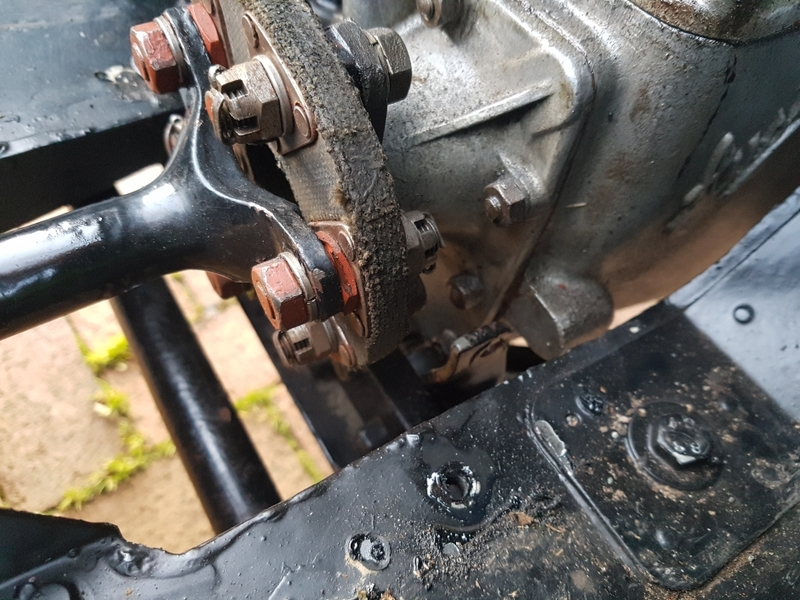 This picture shows the bracket that has been fitted to ky chassis to mount the front of the ratchet on. Rather than the lug on the gearbox. It fits on the front of the crossmember. 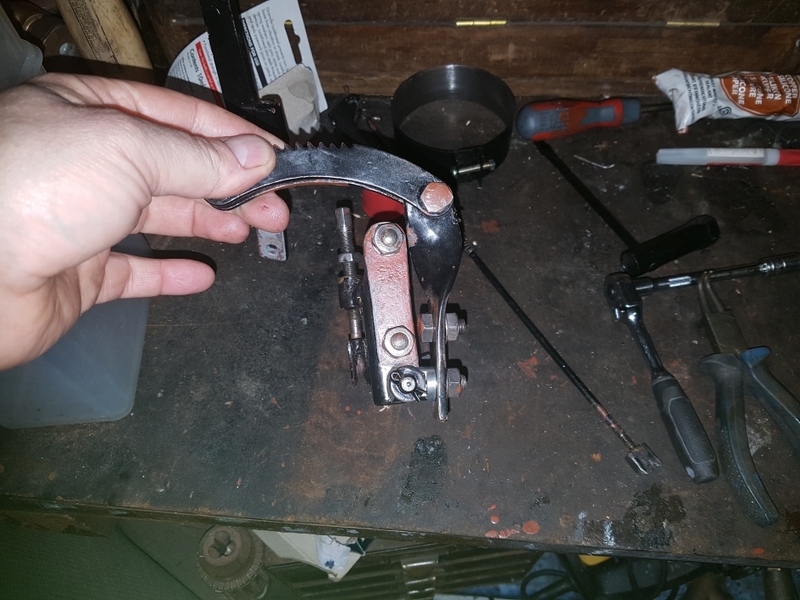 (11-02-2019, 11:01 PM)Hedd_Jones Wrote: This picture shows the bracket that has been fitted to ky chassis to mount the front of the ratchet on. Rather than the lug on the gearbox. It fits on the front of the crossmember. here is a photo if the bracket bolted to the chassis and on the car. It looks near enough to me. Just a stop to make then.